*Named a Best Book of the Year by The Washington Post, NPR, Vanity Fair, LA Times, San Francisco Chronicle, Huffington Post, The Atlantic, Refinery 29, Men's Journal, Ploughshares, Lit Hub, Book Riot, Los Angeles Magazine, Powells, BookPage *and *Kirkus Reviews * The much-anticipated first novel from a Story Prize-winning “5 Under 35” fiction writer. 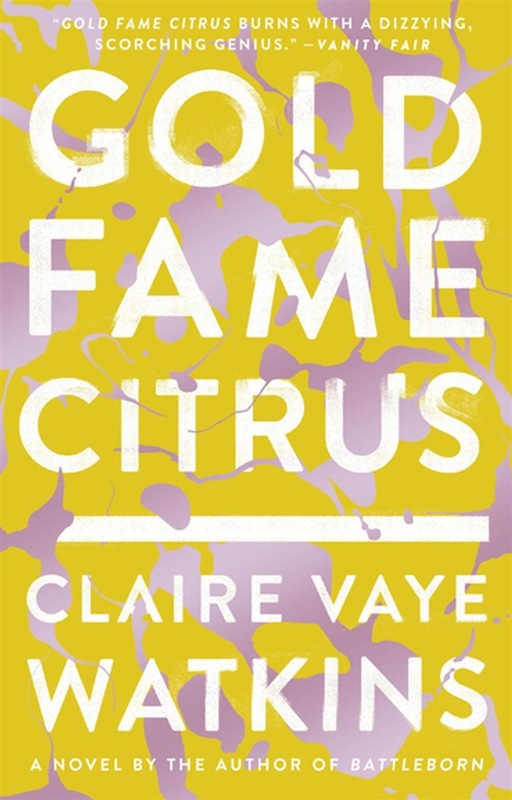 ** In 2012, Claire Vaye Watkins’s story collection, Battleborn, swept nearly every award for short fiction. 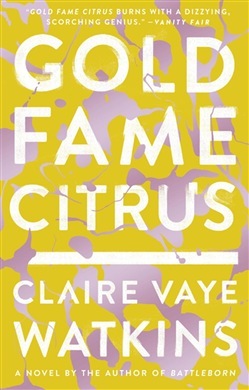 Now this young writer, widely heralded as a once-in-a-generation talent, returns with a first novel that harnesses the sweeping vision and deep heart that made her debut so arresting to a love story set in a devastatingly imagined near future: Unrelenting drought has transfigured Southern California into a surreal, phantasmagoric landscape. With the Central Valley barren, underground aquifer drained, and Sierra snowpack entirely depleted, most “Mojavs,” prevented by both armed vigilantes and an indifferent bureaucracy from freely crossing borders to lusher regions, have allowed themselves to be evacuated to internment camps. In Los Angeles’ Laurel Canyon, two young Mojavs—Luz, once a poster child for the Bureau of Conservation and its enemies, and Ray, a veteran of the “forever war” turned surfer—squat in a starlet’s abandoned mansion. Holdouts, they subsist on rationed cola and whatever they can loot, scavenge, and improvise. The couple’s fragile love somehow blooms in this arid place, and for the moment, it seems enough. But when they cross paths with a mysterious child, the thirst for a better future begins. They head east, a route strewn with danger: sinkholes and patrolling authorities, bandits and the brutal, omnipresent sun. Ghosting after them are rumors of a visionary dowser—a diviner for water—and his followers, who whispers say have formed a colony at the edge of a mysterious sea of dunes.